Mila Kunis and Kate McKinnon get caught in the crosshairs of an espionage sting in The Spy Who Dumped Me. Mila Kunis (Bad Moms) plays Audrey, an unassuming woman in her thirties whose boyfriend has just dumped her, lamenting to Kate McKinnon’s (Ghostbusters) Morgan that her life lacks the excitement it once had. She gets more than she bargained for when it turns out that her ex (Justin Theroux) is a spy with assassins on his tail and it falls to her to complete his mission. Stephanie Zacharek of Time said it was “a well-meaning handspring of a movie that doesn’t necessarily land on its feet” that nonetheless was “an ambitious hybrid”. Peter Travers of Rolling Stone found it to be a missed opportunity for its bankable comedy stars whose “R-rated violence that doesn’t square with the film’s comic agenda” and a “farce that would sink with lesser talent”. Released on August 8, it has so far grossed $32,288,476. Get to know the man behind the mission in Pope Francis: A Man of His Word. Photographer and film-maker Wim Wenders tackles his most high-profile subject in Pope Francis, the current head of the Catholic Church. 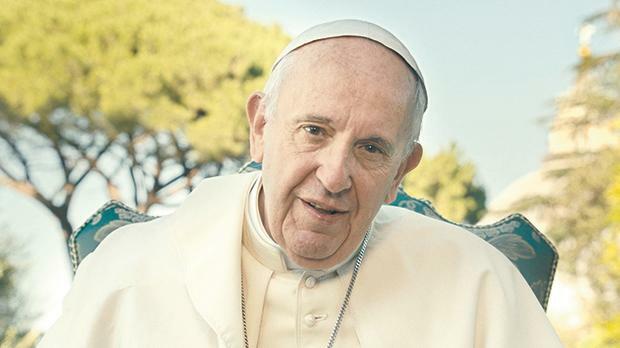 The documentary aims to tackle not just the pontiff but Francis the Jesuit, as well as Jorge Mario Bergoglio, as he was known when he was the Archbishop of Buenos Aires. The film outlines his holiness’s mission to spread peace and how his liberalism set him apart from his predecessors in his leadership of the Church. Andrew Barker of Variety commented that the film “allows as intimate a glimpse at the spiritual leader as a film crew is likely to get” yet despite this “we don’t get any full sense of the man beneath the mitre”. Peter Bradshaw of The Guardian says that Wenders “eloquently shows the Pope’s ethical and moral seriousness” but by failing to ask hard questions ends up with “an almost outrageously sugary, platitudinous film”. He felt the film was “preaching to an imagined choir of believers, complaisant supporters and incurious well-wishers”. The film opened on May 18 and grossed $2,100,000 globally. 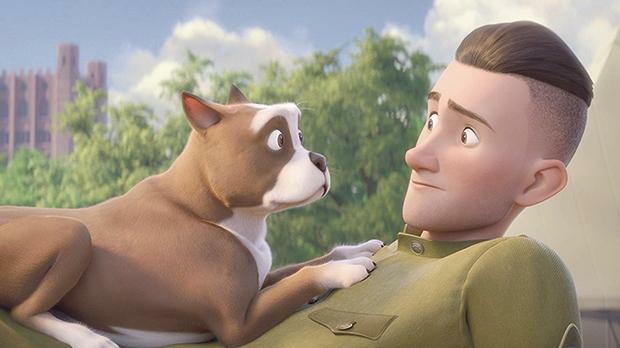 Watch a scruffy pup go from stray to war hero in Sgt Stubby: An Unlikely Hero. Sgt Stubby tells the tale of a real dog and war hero, mascot of the 102nd Infantry Regiment, known for saving his regiment from gas attacks during World War I. The film follows Robert Conroy (Logan Lerman), a young soldier who has his life forever changed when a little dog with a stubby tail wanders into his training camp, as the first World War looms ahead. Conroy gives his new friend a name, a family, and a chance to embark on the adventure that would define a century. The film has been received positively, with praise for its realistic portrayal of the consequences of war. Joe Leydon from Variety praised it for being facts-based and “sufficiently intelligent and entertaining to engage most grown-ups and fascinate history buffs”. Leslie Felperin of The Guardian called the film “competently crafted” and presents history in an “accessible, reasonably truthful and blood-free way”.